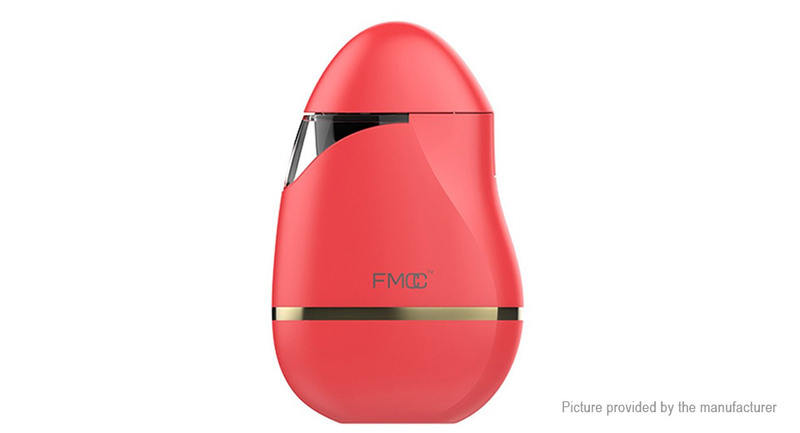 Introduce the all new egg-shape design pod kit from Hugsvape, FMCC Eggie Pod System Kit. Thanks for the ergonomic shape design with lovely appearance made of ABS+PC material, this kit offers great touching feel when you hold. Powered by built-in 500mAh battery with 2.5ml juice capacity cartridge, absolutely it will give you better vaping experience. What&apos;s more, draw-activated design also makes vaping become easy and enjoyable.